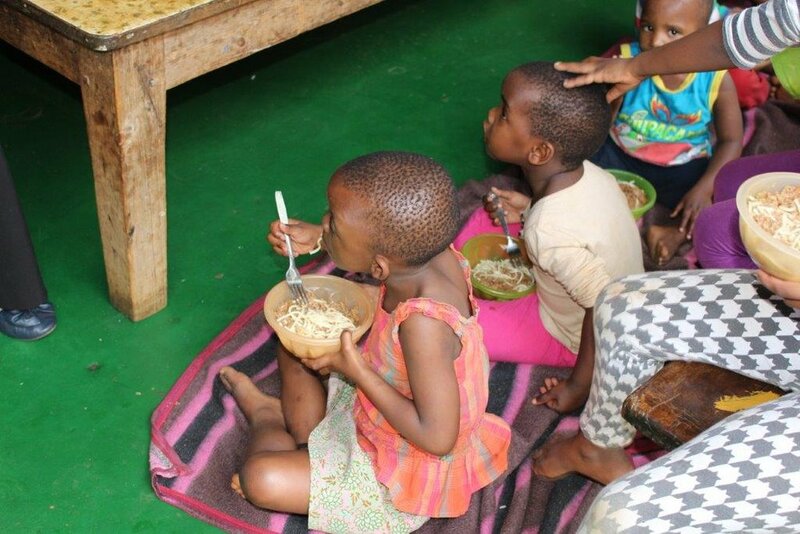 Durban Child and Youth Care Centre is responsible for the care of 82 orphaned and vulnerable children, that depend on the generosity of the local and wider community to support the work we do. Together we can raise these children to be happy, healthy and successful adults. Your donations will and do make an enormous difference in our young people’s lives. Children who access our programs come from all over Kwa-Zulu Natal. 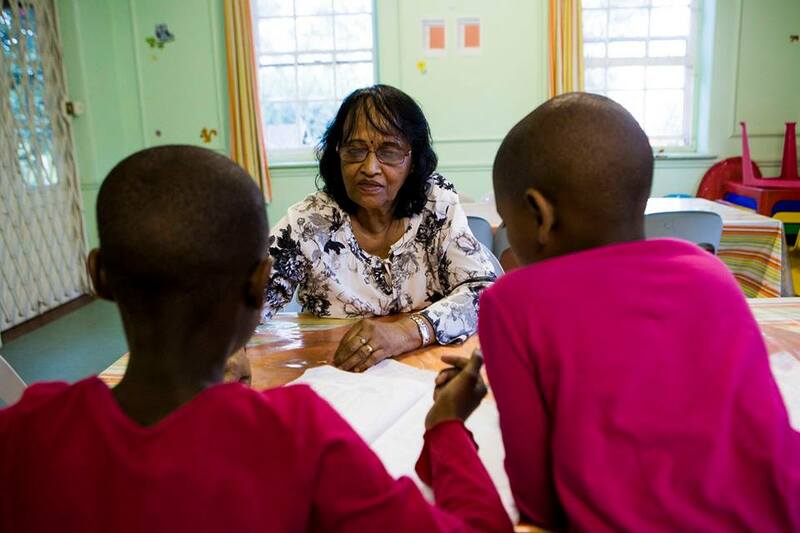 High levels of unemployment, poverty, crime, domestic violence, substance abuse, sexual abuse and HIV/AIDS are experienced in our province which results in many children seeking access to the empowering programs our organisation offers. 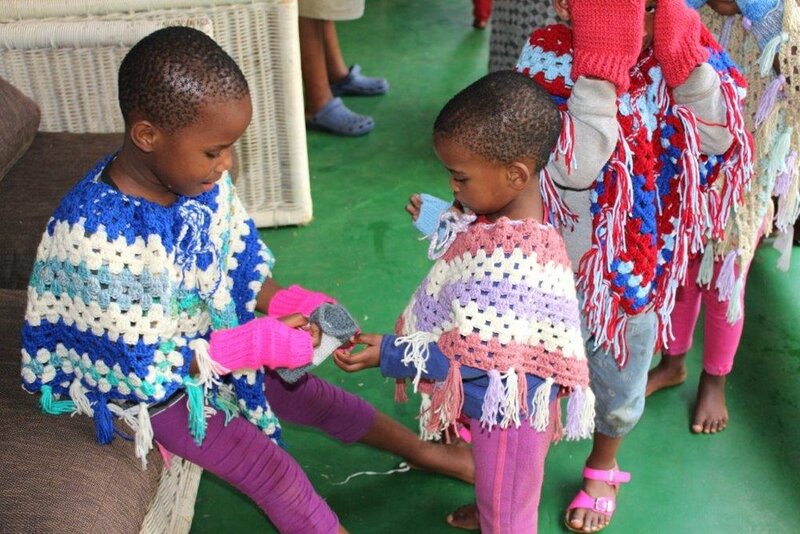 We have 74 children living at Durban Child and Youth Care Centre, between the ages of 2 and 18 years, who we have to be feed, clothe, educate and provide therapy for whilst they are in our care. Signing up to support our home with the Sponsor a Child initiative will ensure that the organisation is able to provide these orphaned and vulnerable children with their basic and therapeutic needs. Helping with both group and individual homework. Tutoring for high school students battling in certain subjects. Helping with the afternoon programs. Assisting Child and Youth Care Workers with the children over the weekend. Interacting and occupying preschoolers during homework time. Basic sewing of children's clothing. Please contact Bright Stars directly if you are interested in mentoring one of our children. To help with a faster response from our team an official letter from your Lecturer or subject Department explaining the requirements of the project needs to be sent to us. Once this letter has been received our team will contact you to see if we are able to assist. NB. We are only able to take a certain amount of individuals or groups at any given time and recommend that you send your request through as soon as possible. Please click on our Blog to see what projects we have on the go.